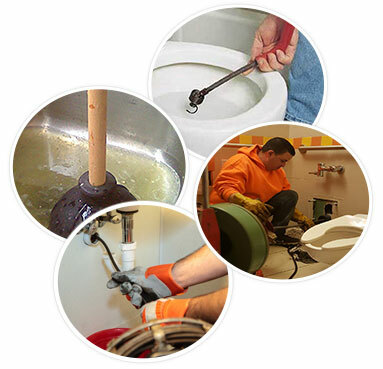 Our customers see nothing but professionalism from every one of the employees at NY Perfect Sewer. Our entire maintenance crew is certified and experienced in all of the services we provide. Our maintenance vehicles are fully maintained so that we can reliably go to and transport parts and tools onsite, including serving during twenty four hour emergencies. 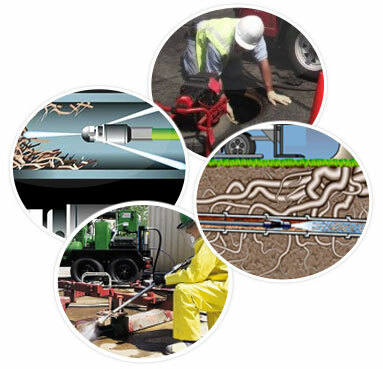 Sewer and drain cleaning in Kensington High velocity water jetting service in Kensington that removes all debris and cleans the entire pipeline. Root removal service in Kensington with the use of powerful bladed tools that cut through the roots. Sewer pipe service in Kensington with the use of a high power water jet. This will rinse the grease off the pipe walls and push it out into the sewer leaving your pipes free of debris. Flooded basements may be a consequence of a plugged, outgoing sewer line. 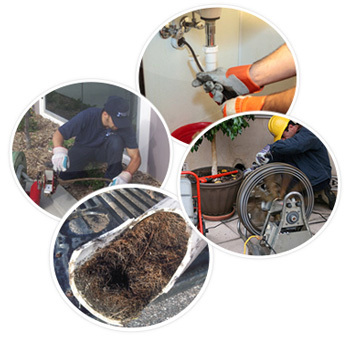 Our maintenance crew is skilled at troubleshooting the situation and fixing the pipes so that water can flow out of your basement within the same sewer line. Due to the potential danger that comes with flooded areas, especially ones including raw sewage, it is important that you call us immediately and not attempt yourself with low grade equipment from your local hardware store. Never wake up to a clogged drain at three o’clock in the morning and agonize about how to wait until calling a plumber during regular business hours. We are available for emergencies twenty four hours a day, and we will give you the same guaranteed, reliable service. During hard financial times, many people choose to fix their own plumbing problems thinking it is easier than what it actually is. They risk spending more money in the long term if the problem is deeper than what they anticipated. NY Perfect Sewer understands! Visit our website for more information and money saving coupons on select services. For all of your plumbing and sewer needs, give NY Perfect Sewer a call for prompt and professional service at (718) 241-4200.